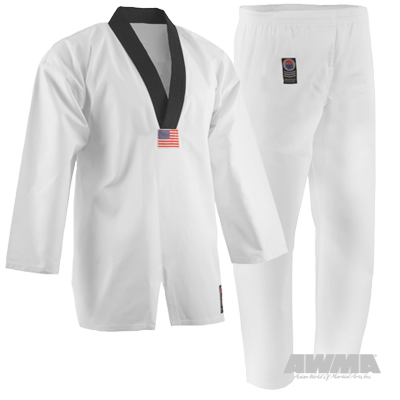 The Taekwondo uniform is unique among modern martial arts uniforms. 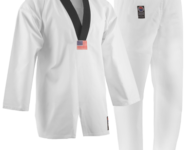 While most other arts that employ uniforms — like Karate, Judo, and Brazilian Jiu-Jitsu — use their own variation of a gi, Taekwondo practitioners wear a dobok. There is some crossover between these two types of martial arts uniforms. 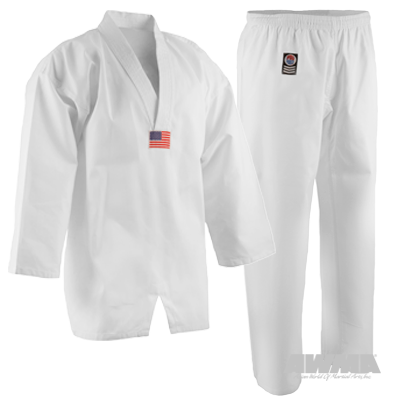 Some Karate uniforms feature more dobok-like pull-over tops and some doboks have wrapped jacket tops that we more commonly associate with gis, for example. That said, Taekwondo uniforms also have significant differences from these gis that include look, style, function, and even history. 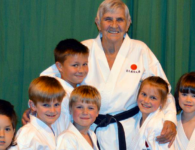 Let’s take a brief look at the influences that have made the Taekwondo uniform what it is today. 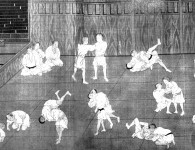 While the Taekwondo uniform, or dobok (“do” meaning way, and “bok” meaning clothing), might be different from the modern gi, it does at least share some of the same roots. Much like Taekwondo itself evolved from Karate’s influences, Taekwondo uniforms are related to the keikogi (“keiko” meaning practice and “gi” meaning dress or clothes) used in martial arts from Japan, including Karate. 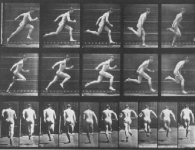 The jackets and the length of the pants may have changed over the years, but the general shape and use remain the same. 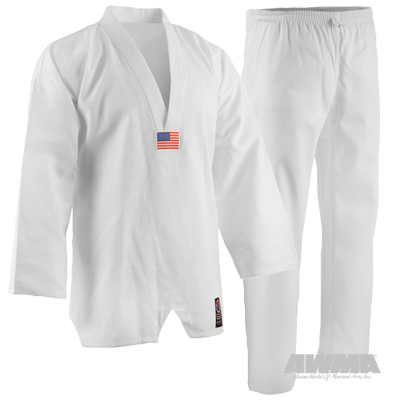 Both come in multiple color options, but white is still the preferred choice for most martial artists. And both use a colored belt to hold the top in place and represent the rank of the person wearing it. 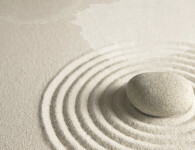 There is one rule that is unique to Taekwondo, though: black v-neck collars are specifically for black belts and should only be worn by people who achieved that rank in the discipline. According to “The Exciting History of Taekwondo Uniforms” by Otomix MMA, the Taekwondo uniform also has roots in both Korean martial arts uniforms and traditional Korean dress. 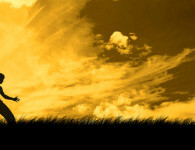 The influence of the hanbok, which is traditional Korean dress for semi-formal or formal occasions, is also evident in the design and function of the modern Taekwondo uniform, both in the collar, and in the looseness of the fit, which allows for a good range of motion while participating in Taekwondo. Altering the Taekwondo uniform to more closely resemble traditional Korean wear, a choice first implemented by Hwang Gi after Korea, was also a way to assert the difference between Korean martial arts and Japanese martial arts following Korea’s liberation from Japan. According to “An Investigation into the History of the Taekwondo Uniform since the Korean Peninsula’s Liberation from Japan,” the next major change in Taekwondo uniforms came in the 1970s, when they officially became considered sports attire.